Due to high volumes of orders, please expect a delay in your order being delivered. Please use code DELAY10 at the checkout to save 10% – We’re sorry for any inconvenience caused, we will aim to get your order to you as soon as possible. We will send your order free of charge using the Royal Mail standard delivery service. 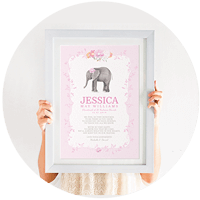 We have a fast turnaround on all our designs & prints, making us the perfect go-to gift provider! Last-Minute gifting! – Our URGENT service..
Have you STILL not bought that special gift? Fear not. When you select the URGENT DELIVERY at the checkout, we will have your urgent print completed and ready to dispatch via 1st class within 1 working day (same day dispatch if ordered before 11am) for just an extra £2.50! 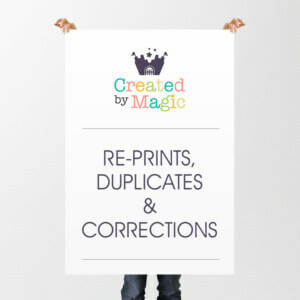 For custom illustrations it may take a little longer but we will do our best to get your print to you as soon as possible!